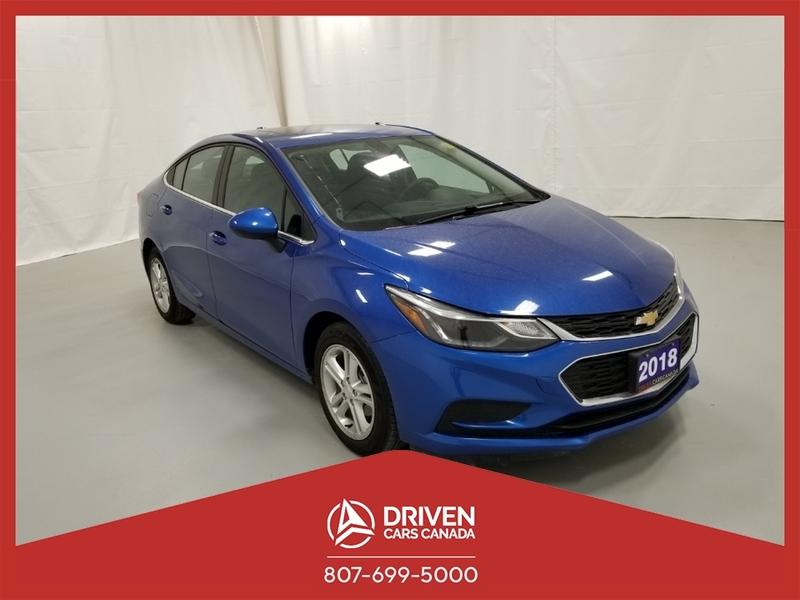 Ready for adventure in Arctic Blue Metallic, our 2018 Chevrolet Cruze LT Sedan is a spectacular blend of performance, efficiency, and style! Powered by a TurboCharged 1.4 Litre 4 Cylinder that offers 153hp while connected to a responsive 6 Speed Automatic transmission for easy passing. Enjoy swift acceleration with plenty of power for merging, while attaining near 5.9L/100km on the highway in this Front Wheel Drive. Our Cruze LT is sculpted to aerodynamic perfection and has a sporty appearance you'll praise each time you open the garage door. Designed to work hard for you, LT offers a peaceful drive with plentiful amenities including cruise control, a center armrest, steering wheel mounted audio and phone interface controls and 60/40-split folding rear seatbacks that offer ample space for all of your gear. Staying safely connected is a breeze with Bluetooth, available OnStar with 4G LTE connectivity/WiFi, MyLink infotainment with a prominent touchscreen display, Apple CarPlay, Android Auto, available satellite radio, and more! Why purchase a used car from DRIVEN CARS CANADA: We make it easy, simple and painless. 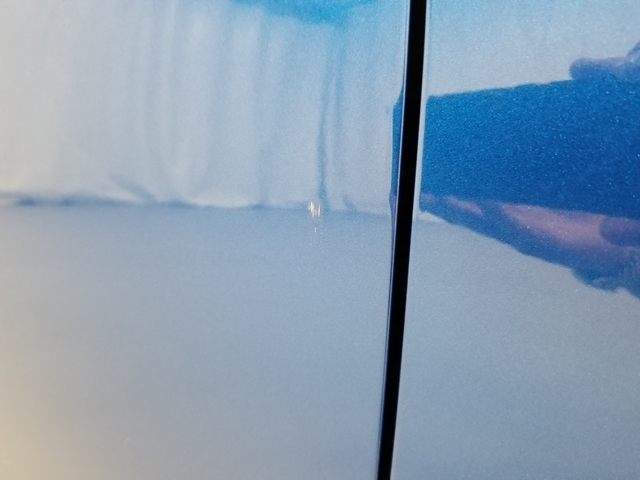 This 2018 Chevrolet Cruze LT also comes with a 30 day/500km warranty covering any pre-existing repair.